My name is Thomas Marlar and I, like so many others, have had the pleasure of calling Andrew Prince a friend and personally (along with many others), a mentor. 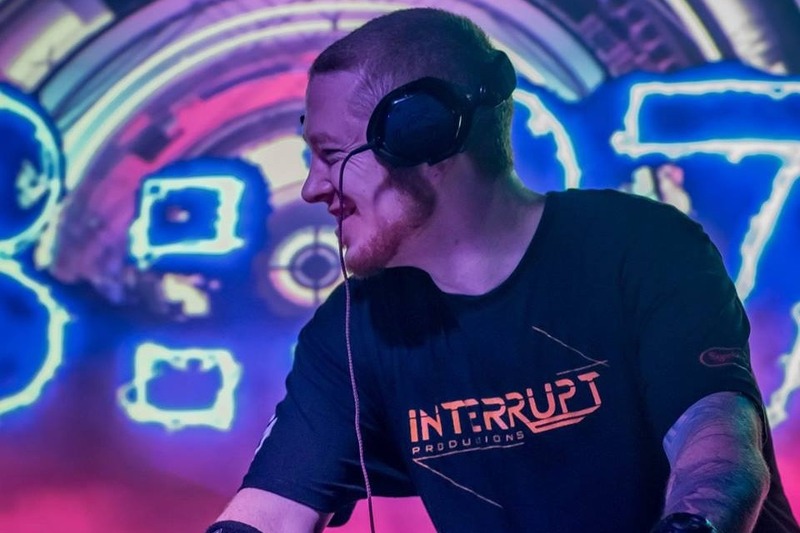 As many of us in the local community have become painfully aware, Andrew has been the victim of theft, having approximately $20,000 worth of sound equipment stolen from him out of a Baltimore venue. The police have been contacted, but unfortunately without the necessary evidence it doesn't seem as if they will be much help. This equipment is more than simple personal possessions, it is the livelihood of a man who has dedicated a significant part of his life to creating memorable moments and the community as a whole. Andrew's contributions to the community over the past two decades are difficult to put into words. He is the owner/operator at Symbiotic, a company that has brought us many of their own incredible events and one of the people behind legendary Baltimore space Ground Zero. 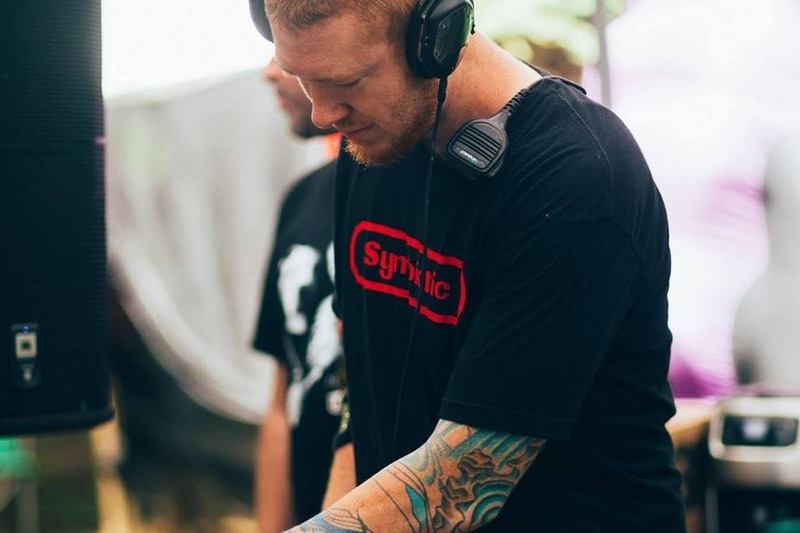 Under the Symbiotic banner and using the now missing equipment, Andrew has also provided sound and production support to such companies as Badvss Entertainment, Subsdance, Re:magine, Interrupt Productions, VYBZ Promo, and literally countless others over the years. 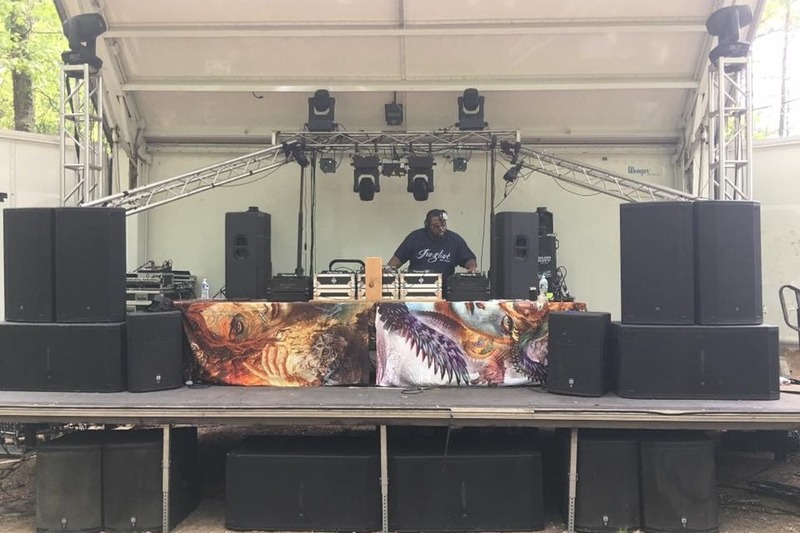 In addition to club events, Andrew used this equipment to create musical magic at some of our favorite festivals such as Big Dub Festival, Flower of Life, and many more. As a community, I'm confident in our ability to pull together and help Andrew recover from this after everything he has done for so many others. I recognize that the goal is high, but the reality is that if every person who has ever danced to the sound of music playing through these speakers was able to donate ONE dollar, we'd be awfully close to our goal in no time. Obviously in the event that meaningful progress is made with law enforcement in the coming days, refunds will be issued, but currently it looks like Andrew needs our help. Thank you in advance for your help and support. It's times like these when we really get to witness just how special our community is. Wow, thank you all so much for such amazing support. Almost 20% of the goal in just over 12 hours OVERNIGHT...absolutely incredible. Hopefully we can keep this momentum going.